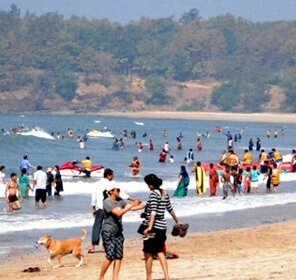 When most tourist places today are getting polluted by vehicular emissions, the question to be asked is, do we have places which still remain pristine? 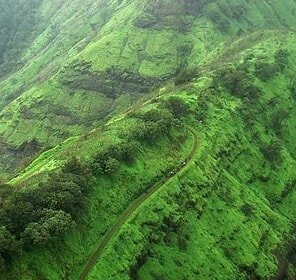 Well, to think of it, yes, there is a pristine place in Maharashtra where you trek into the deep woods and ride on the horseback. 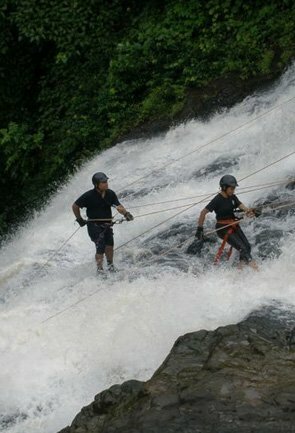 Sounds nice? 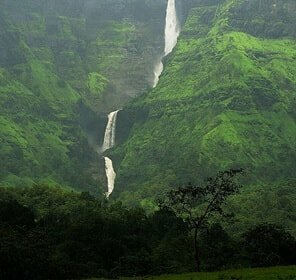 Conjuring images of Stopping By Woods on a Snowy Evening, by Robert Frost, this particular destination in Maharashtra is called Matheran. 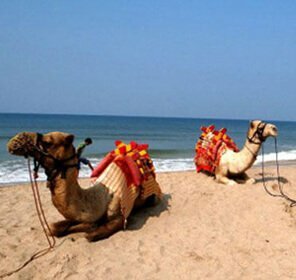 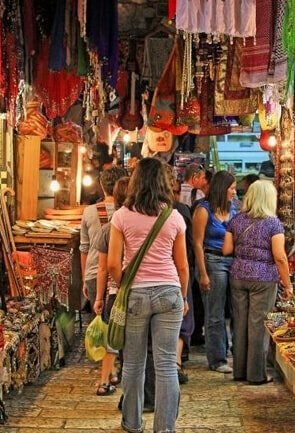 You may travel on horseback or hand pulled rickshaws only other than wandering on your feet. 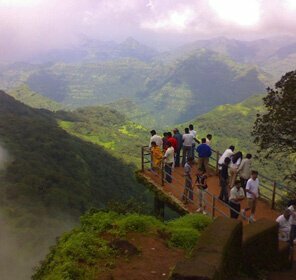 Matheran is a travel destination in Maharashtra holding the unique status of remaining free of automobiles. 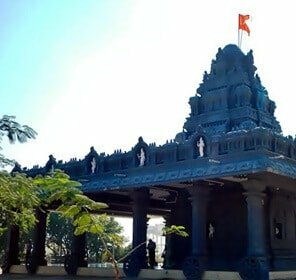 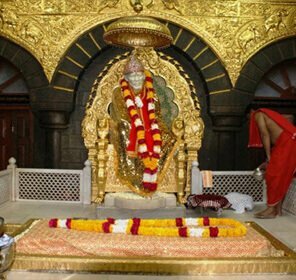 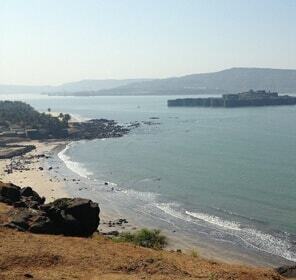 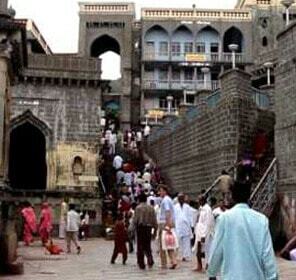 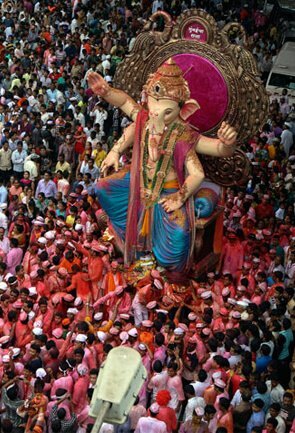 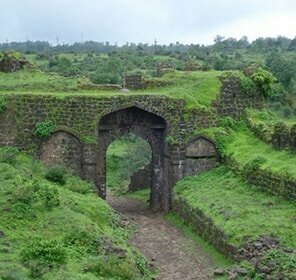 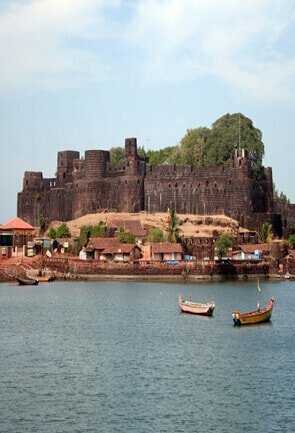 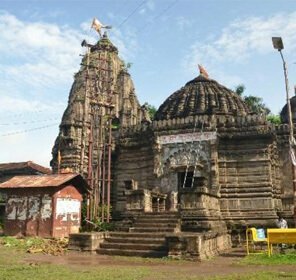 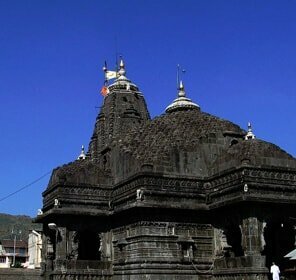 It is a municipality as well as a hill station, in Raigad District of Maharashtra. 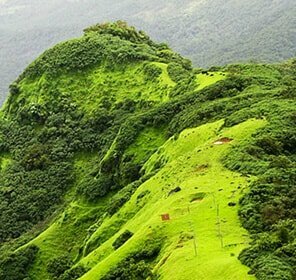 It is said to be a forest at the forehead (Matheran) of the Sahayadris in the Western Ghats and it is green and small. 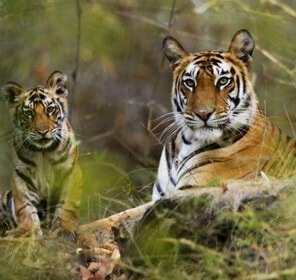 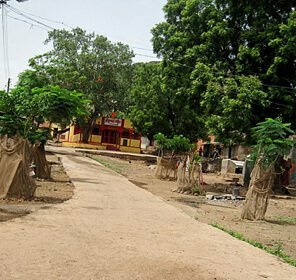 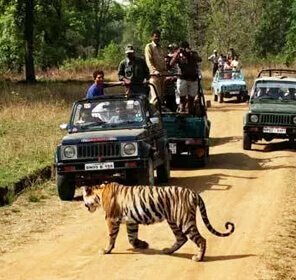 The Forest Department has declared it an eco- awareness zone and one can enjoy a quiet weekend here with plenty of sightseeing places to refresh you. 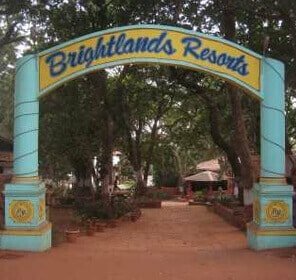 The red laterite roads in this forest paradise are unmetalled. 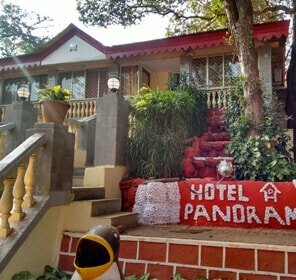 Discover pretty Parsi bungalows; glorious sunset and sunrise points; old British building which make tourism in Matheran serene and meditative. 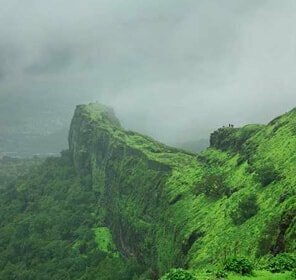 The British lay the foundations of Matheran as a hill station as a getaway from the intense summer heat of the low lying areas. 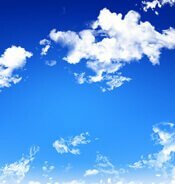 It has an average range of 30° to 16°C. 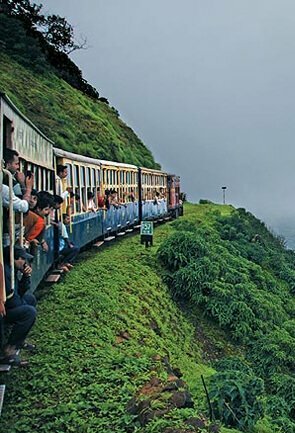 The Matheran Hill Railway carries viewers through large tracts of forested land to enjoy the surrounding greenery. 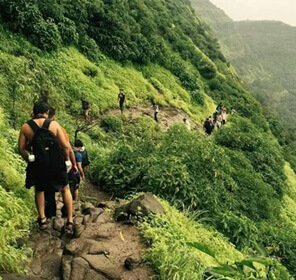 Tourism in Matheran is akin to ‘forest bathing’ which means easing away urban stress to breathe amidst trees and enjoy the silent company of the forest canopy. 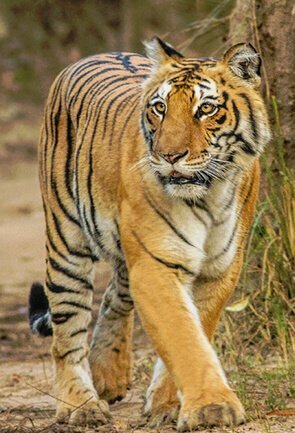 You will delight in nature walks. 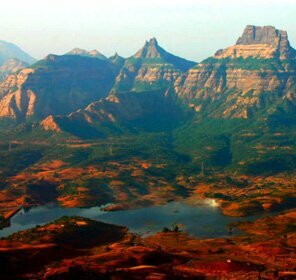 Mumbaikars frequent Matheran the most being its closest city. 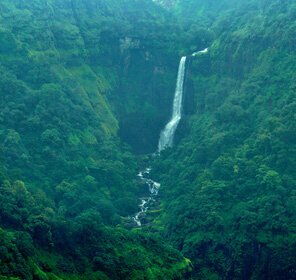 Wildlife is unique and abundant in the forests of this pedestrian hill station, which is home to wild animals like bonnet macaques, hanuman langurs, leopards and a lot more. 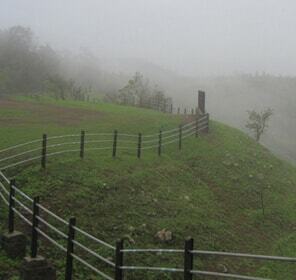 One of the major tourist attractions is the One Tree Hill which is a hill rather steep having only one tree. 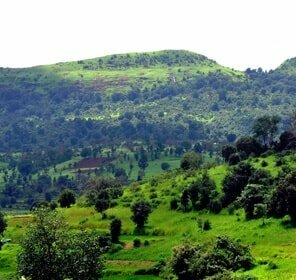 These forests are a hub of medicinal plants and herbs. 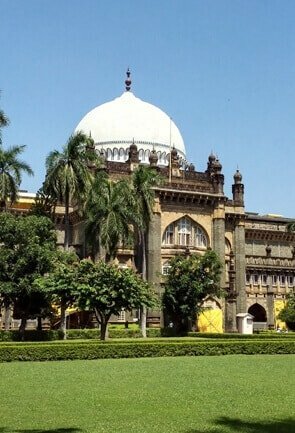 Some dried specimens found here have been stored as herbariums at the Botany Section of St. Xavier’s College Mumbai. 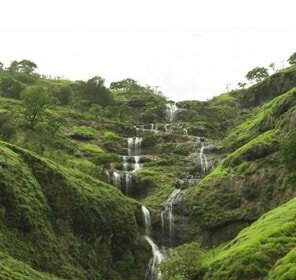 Matheran is fed by Lake Charlotte to fulfil its need for drinking water. 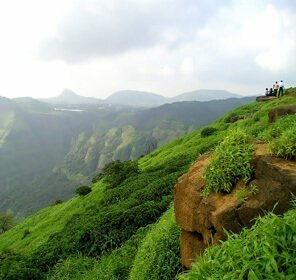 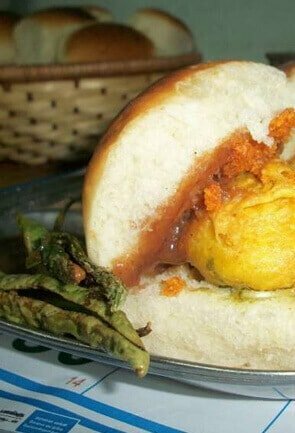 You may find Matheran, as the ideal picnic spot for a day long visit from Mumbai! 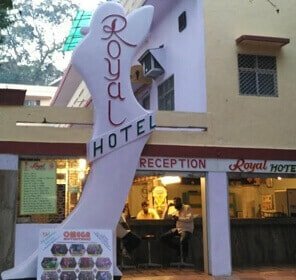 There are ample numbers of small and large hotels to choose for a longer stay. 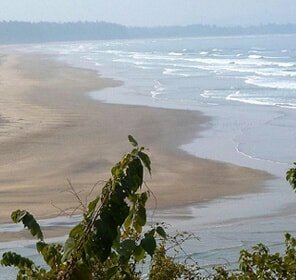 This is a honeymooning haven for couples who need peace and isolation to start out new lives. 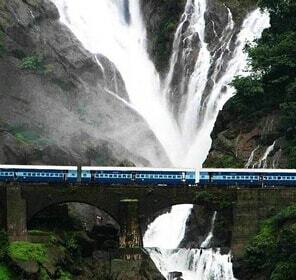 Reaching the place is easy as it is well connected by transport. 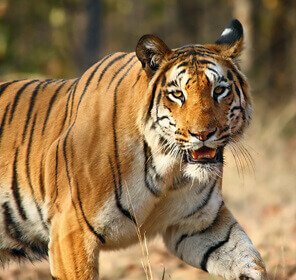 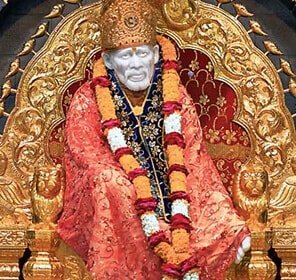 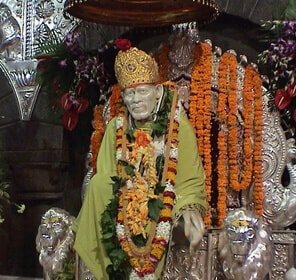 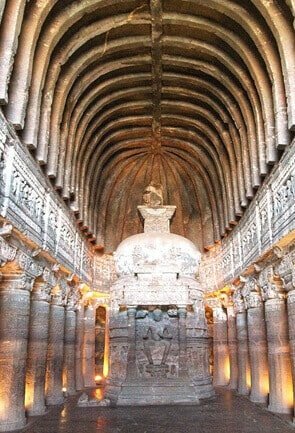 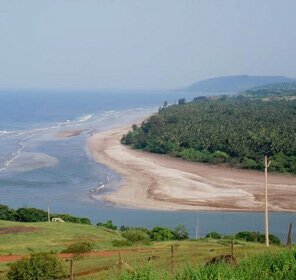 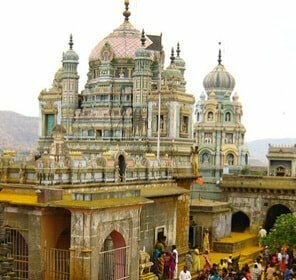 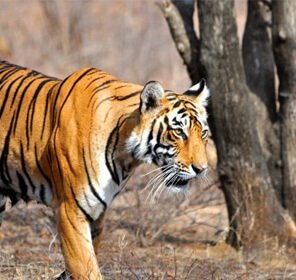 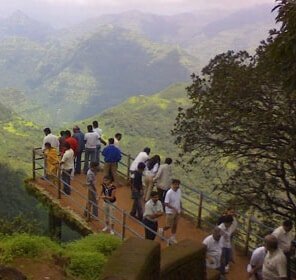 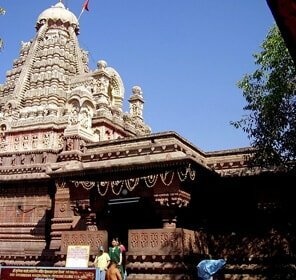 Tour My India provides an extensive travel guide that helps in choosing best places to see and visit in Matheran. 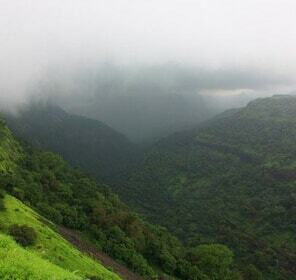 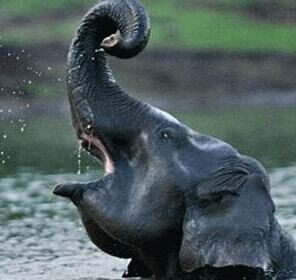 So go forest bathe at Matheran! 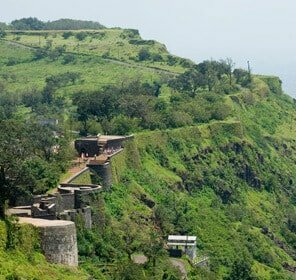 The vehicle restriction certainly opens Matheran to relish horse riding, which indeed is the best thing to do here. 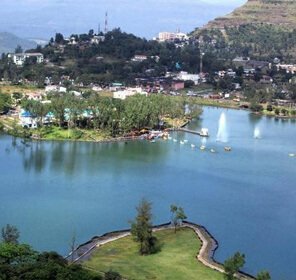 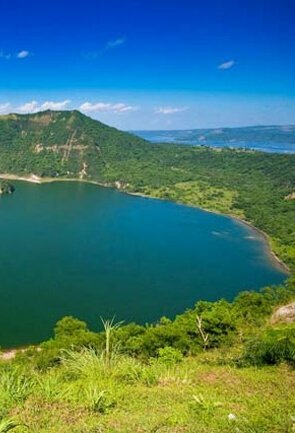 Apart from it, this hill destination has attractions like Lake Charlotte and a number of view points that make the most important places to see here. 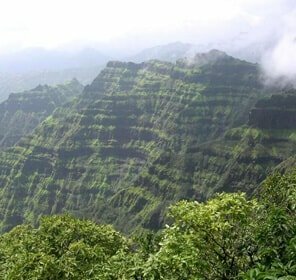 Matheran welcomes guests with some of the best hotels and resorts. 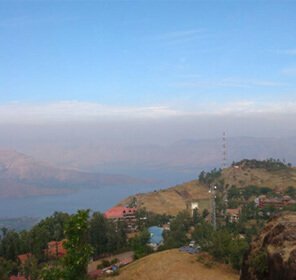 This hill destination offers accommodation options for every budget and choice, and thus guarantees an unmatched holiday experience. 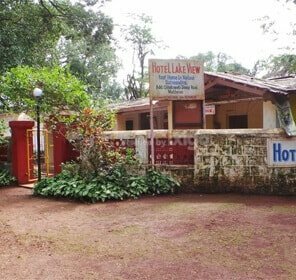 There are a number of eco-resorts as well as luxury hotels and budget options available in Matheran that cater to every need of the guests. 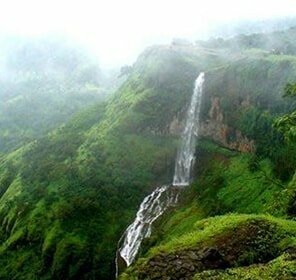 Matheran is the best destination to plan a family holiday or a honeymoon in India. 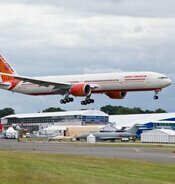 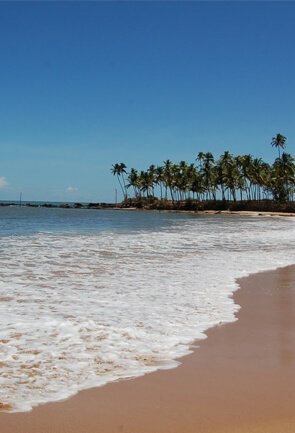 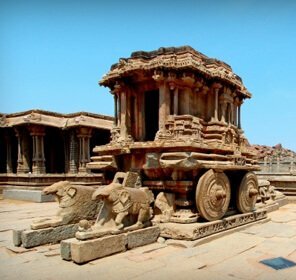 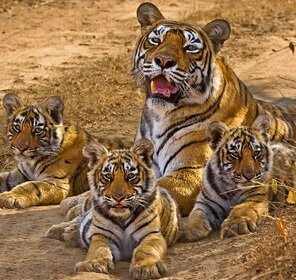 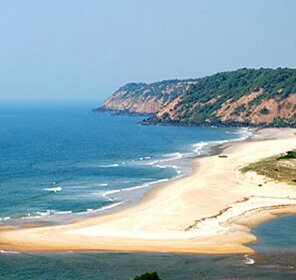 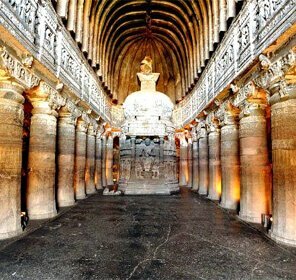 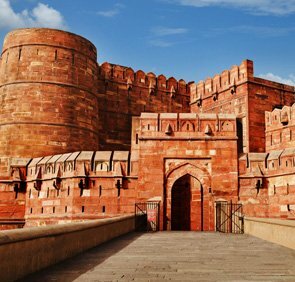 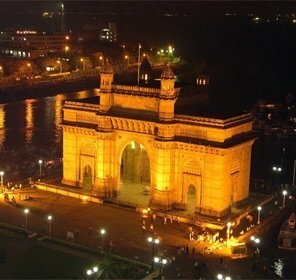 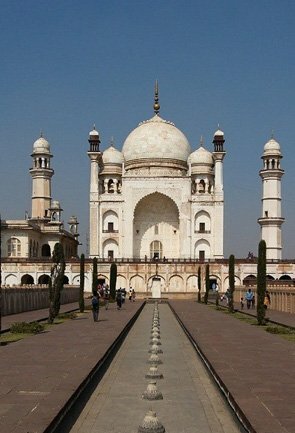 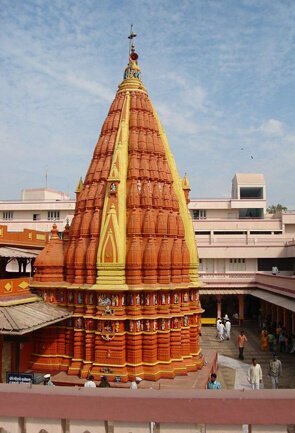 This one of its kind destination can be best explored with us at Tour My India. 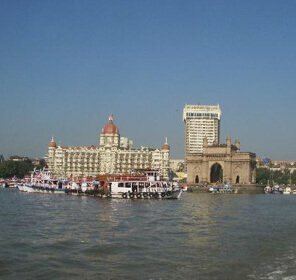 As an expert tour operator in the country, we are skilled with providing assorted travel pacakges for one place. 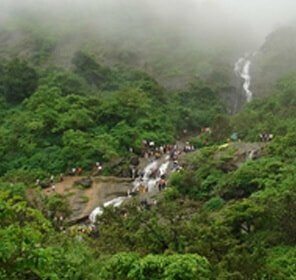 Our continous endeavour is to design holiday packages that cater to all the needs of our individual customers in Matheran.